SPRINGFIELD – Children taken into protective custody under suspicion of abuse could soon take part in a forensic interview without parental consent as a result of legislation by Senate Majority Leader Kimberly A. Lightford (D-Maywood). 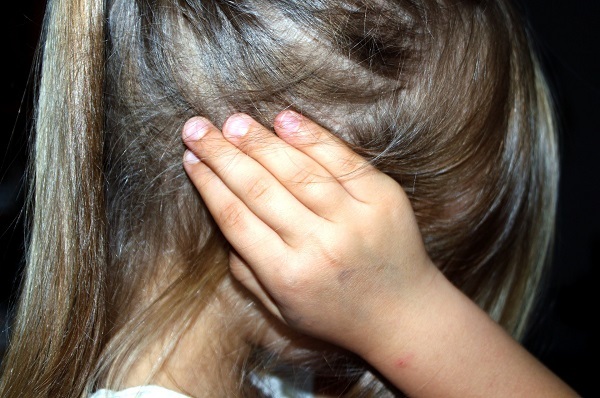 Senate Bill 1418, approved by the Senate on Friday, addresses issues in cases where an abused minor’s parents do not wish for the child to participate in a criminal investigation that may implicate a family member or close friend. 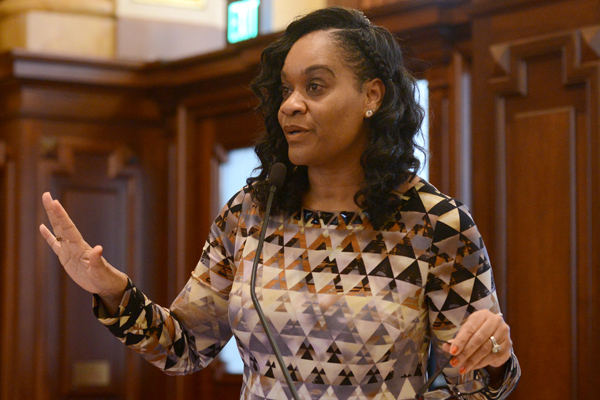 SPRINGFIELD – Students who are parents, expectant parents or victims of gender-based violence would have more help staying in school under a proposal led by Senate Majority Leader Kimberly A. Lightford (D-Maywood). 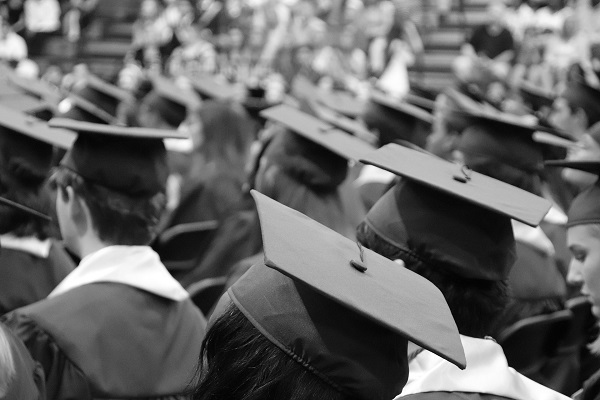 “Stigma and scheduling pressures can make these students more likely to drop out of school, but one of the greatest challenges they face is institutional support. These policy changes will show them that their success is our priority,” Lightford said. Senate Bill 449 was developed from recommendations made by the Ensuring Success in School Task Force created in 2017 to develop policies for students who are parents, expectant parents or victims of gender-based violence in an effort to combat the growing dropout rate. 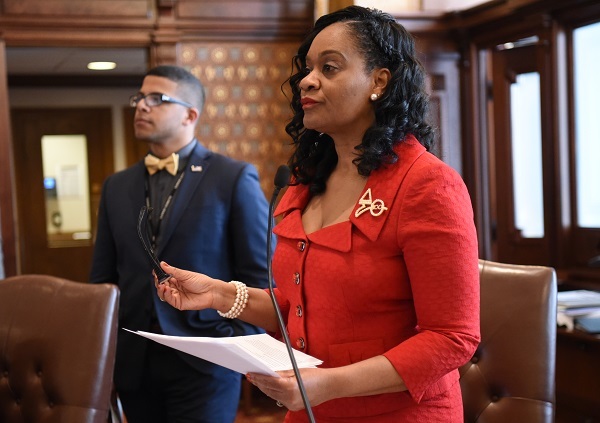 SPRINGFIELD – More financial assistance could soon be available for college students through a proposal sponsored by Senate Majority Leader Kimberly A. Lightford (D-Maywood).